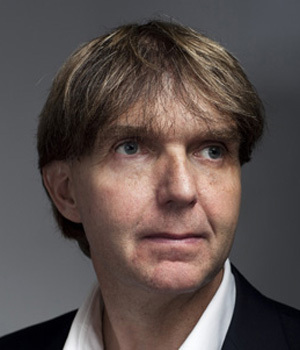 On November 28th, 2014 Willem Jeths was officially appointed the first Dutch Composer Laureate (Componist des Vaderlands) at the Buma Classical Convention in TivoliVredenburg, Utrecht. Fulfilling this position for two years, he seized upon every opportunity to act as ambassador for new national notes. 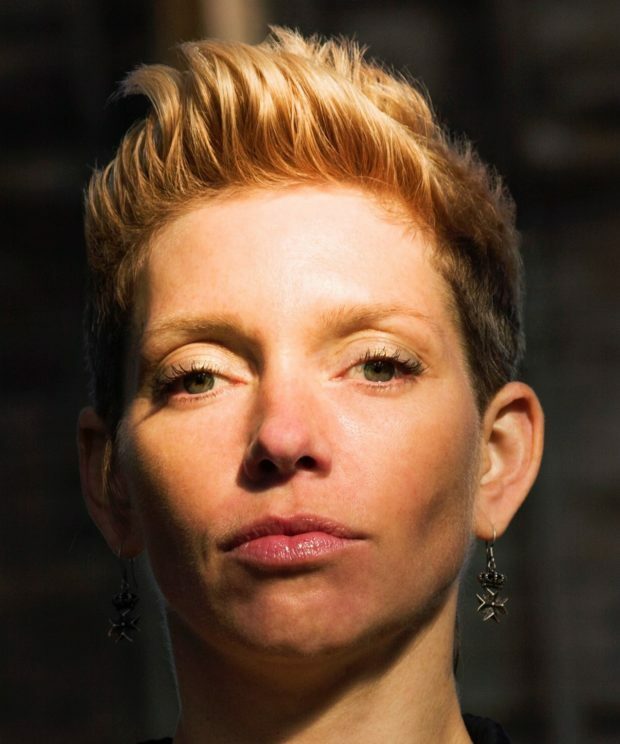 Tansy Davies studied at the Guildhall School of Music & Drama and Royal Holloway. Her work has found an accommodation between the worlds of the avant-garde and experimental rock, between – in the words of one critic – Xenakis and Prince. neon (2004) has become for many Davies’s signature work, with its gritty, sleazy sounds and pounding rhythms. The recipient of a 2009 Paul Hamelin Award, Davies has been commissioned by numerous world class ensembles and orchestras, including the London Sinfonietta, the CBSO Youth Orchestra, the City of London Sinfonia, BIT 20, BCMG, and a large-scale work for the BBC Symphony Orchestra, Wild Card, for the Proms in 2010. In 2011 Davies’s Christmas Eve, was performed at the Festival of Nine Lessons and Carols in King’s College Cambridge and broadcast worldwide. 2012 saw the premiere of Davies’s piano concerto, Nature, by Huw Watkins and the BCMG under Oliver Knussen, and the release of her second commercial CD, spine, on the NMC label. Davies’s first opera, Between Worlds, was premiered by English National Opera in 2015. Listed in the Evening Standard’s Progress 1000 of the UK’s most influential people of 2015, Davies’s current projects include a large-scale work for symphony orchestra. With his successful works for the stage, Detlev Glanert is one of the most-performed living opera composer in Germany. His operatic, orchestral and chamber music is characterised by a highly lyrical musical language and displays an affinity with the Romantic tradition, coloured by a contemporary perspective. Glanert’s ten music-theatre pieces have all been staged and performed many times and he has received several prizes for his operas, including the prestigious Rolf Liebermann Opera Prize in 1993 for his first fulllength opera, “Der Spiegel des großen Kaisers”, and the Bavarian Theatre Prize in 2001 for the comic opera „Scherz, Satire, Ironie und tiefere Bedeutung“, his most successful stage work to date. Detlev Glanert’s instrumental oeuvre includes three symphonies, solo concertos for piano, piano duet, violin and tuba, and numerous pieces for orchestra and chamber-music ensembles. Highlights of the 2017/18 season are the German premiere of the “Requiem for Hieronymus Bosch“ in Hamburg Elbphilharmonie with the Symphoniker Hamburg conducted by Markus Stenz, the Romanian premiere of „Frenesia“ at the Enescu Festival, the Italian premiere of the double concerto with the Orchestra del Teatro Regio under Karl-Heinz Steffens and „Vier Präudien und Ernste Gesänge“ with Michael Nagy and the WDR Sinfonieorchester. Highlights of past seasons have been the premiere of the „Requiem for Hieronymus Bosch“ for his 500th anniversary of the death of the great Dutch painter by the Royal Concertgebouw Orchestra in Amsterdam and s’Hertogenbosch conducted by Markus Stenz, the „Vier Choralvorspiele“ after Johannes Brahms by the Philadelphia Orchestra and Yannick Nézet- Séguin and the Nationaltheater-Orchester Mannheim and Alexander Soddy, the new version of the Fairytale for music „Leyla and Medjnun“ at Hannover opera and the British premiere of the orchestra work „Megaris“ by the BBC Symphony Orchestra. From 2011 to 2017 Detlev Glanert was the “House Composer” of the Royal Concertgebouw Orchestra Amsterdam. View an interview with Detlev Glanert talking about his life and music. 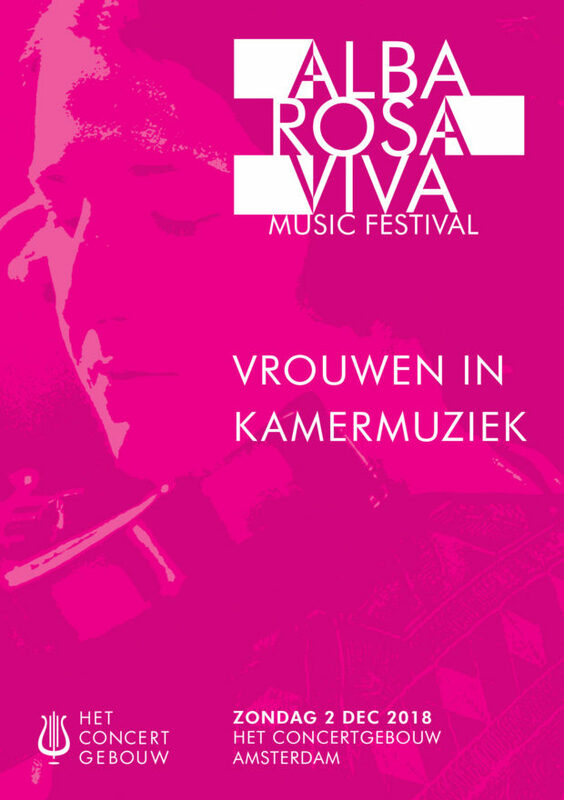 Overwhelming successes include her opera Mariken in the Garden of Delights (nomination Matthijs Vermeulen Prize 2017), St. Luke Passion, song cycle Face of Love for singer Nena Venetsanou, oratorio Oidipous (nomination Matthijs Vermeulen Prize 2014), Narcissus (a play for music and scent), Maria for the Netherlands Wind Ensemble, the chamber operas Dark (about Joan of Arc, libretto Edzard Mik), Vita Nova (based on Dante’s book of the same title) and the string quartet Triptychon for the DoelenKwartet. 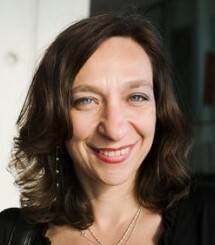 She has been living since 1988 in the Netherlands and teaches composition at the Royal Conservatory of The Hague. Her opera Fortress Europe (Opera Trionfo, Asko|Schönberg Ensemble & Nederlands Student Chamber Choir) is about one of the most important issues of our time: the refugee crisis. In 2015, her opera Mariken in the Garden of Delights (OPERA2DAY & Asko|Schönberg Ensemble) based on a late medieval Dutch text, also had numerous performances in the Netherlands and immediately met great acclaim. Paolo Marzocchi, pianist and composer, was born in 1971 in Pesaro (Italy), where he completed his musical studies. Whilst he received a classical education, he has always had a natural approach towards music without concerns for any linguistic barriers, dedicating his career to the theatre, cinema, radio and experimenting with other languages and with “pure” composition. As a composer he has collaborated with numerous internationally acclaimed artists and has been commissioned piano, chamber and orchestral compositions in collaboration with prestigious institutions such as Lucerne Festival, Maggio Musicale Fiorentino, La Fenice Theatre in Venice, Pomeriggi Musicali and Orchestra Verdi in Milan, the Opera Theatre in Rome, the Venice Biennale, Arturo Toscanini Philharmonic Orchestra, Musica sull’Acqua Festival, Leonore Orchestra, Rio de Janeiro Multiplicidade Festival and the Borderline Moving Images festival in Beijing. 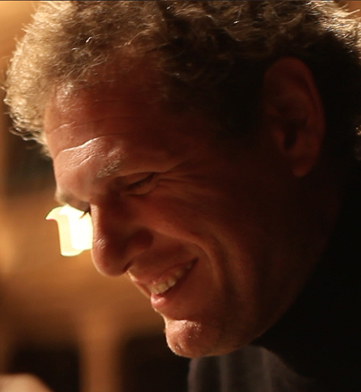 Amongst his most recent works, noteworthy are the opening of “Fantasia dell’Assenza”, his new piece for piano, orchestra and glass-harp performed by the Maggio Musicale Fiorentino Orchestra and the Toscanini Philharmonic Orchestra, the musical direction of Guido Barbieri’s experimental project “Le Nuove vie dei Canti” in Lampedusa, performed by local children from the island and his collaboration with the tenor Juan Diego Florez for the recording of the album “Italia”. His new composition “O pazzo desire!” was premiered by the Maggio Musicale Fiorentino orchestra and directed by Diego Matheuz. Also worth mentioning is his opera “Il viaggio di Roberto” with libretto by Guido Barbieri, which attracted high praise from the director Riccardo Muti and which Marzocchi conducted in early 2017 in Florence with Maggio Musicale Fiorentino orchestra, and the experimental concert for string quartet, contrabass saxophone trumpet and electronics, featuring the jazz trumpet player Paolo Fresu (Bologna, MAST, November 2017). He is the artistic director of the WunderKammer Orchestra ensemble.